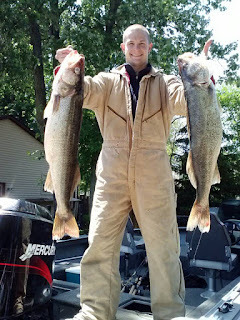 Walleye fishing has remained great, pockets of fish are being caught from Vermilion Weather Buoy to the Cleveland dump. Reef Runner Bare Nakeds in shades of purples , worm harnesses in lime greens, purples and pinks as well as spoons have all been working. The fish Sunday remained deep until late afternoon. Perch fishing the past few days was good in 36-42 feet off Sheffield Lake. and Avon Lake smoke stacks. Minnows will be getting tuff wile the full moon last. 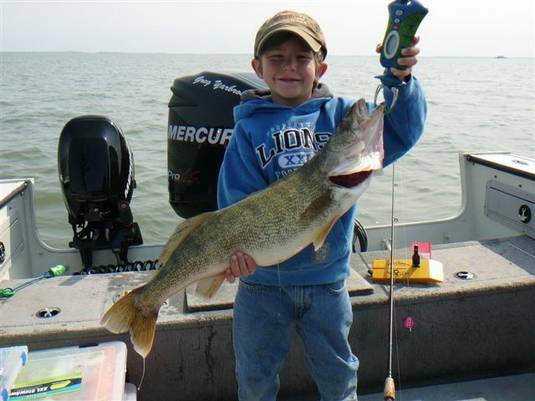 Walleye fishing is red hot from Lorain to Geneva with good numbers and great size catches being reported. From Lorain to Cleveland fish are being caught running worm harnesses and Reef Runners in 28-41'. Pinks and purples are still hot with orange starting to pick up. 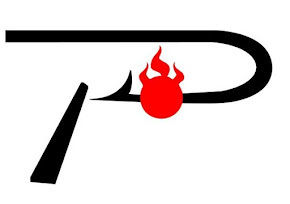 Fish East have been running out to 62' and dipsy's and spoons have been working great. Perch fishing is has also been good in the Sheffield area in 34-41' just West of the launch. These are truly some of the best size perch we have seen in years. Walleye fishing is continuing to heat up. The shoreline has been producing from Vermilion to Avon Point. Reef Runners in pinks and purples are both working. 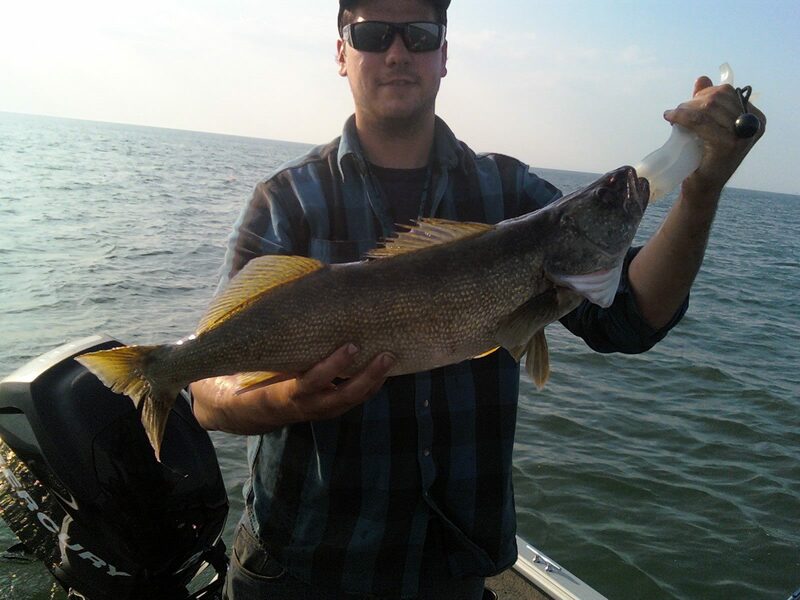 Great catches are also starting North of the Lorain sand bar to the Vermilion Weather buoy. Silver Streak and Stinger spoons in a variety of colors are taking fish. Fish are rising and dropping in water column so change depths often. Perch fishing has been great with limits coming in 32-38 feet from Beaver to Avon Point. Welcome NWT walleye fisherman. Good luck this week!